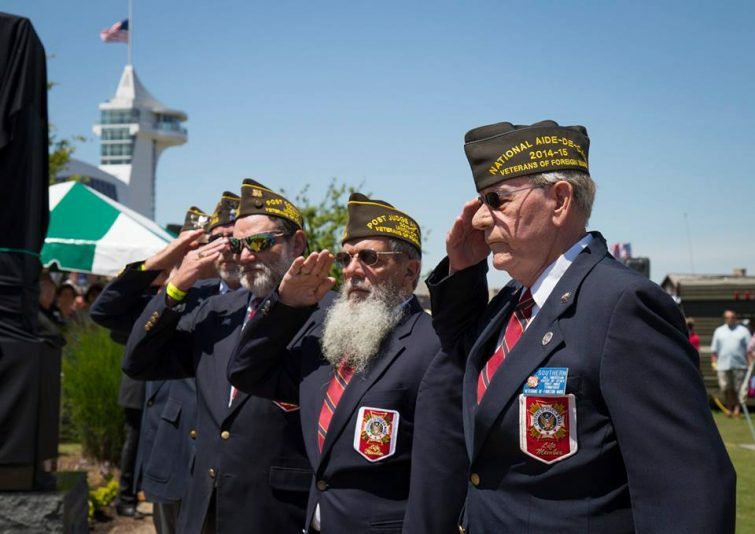 Union City, Tenn.–All military, including veterans, active service and their dependents, get in FREE at Discovery Park of America on Veterans’ Day, Sunday, November 11. A service also will be held in the chapel at Discovery Park in which the bells will be rung 11 times at 11 a.m. Armistice Day, which signaled the end of WWI, was signed at 11 a.m. November 11–the 11th hour of the 11th day of the 11th month. The service will begin at 10:30 a.m., with Chaplain Ron Powell officiating.